A mysterious and stoic Indian prince, always accompanied by his duck named Tapioca. He and his servants spy on Haru under orders of the mysterious organization called "Duck." 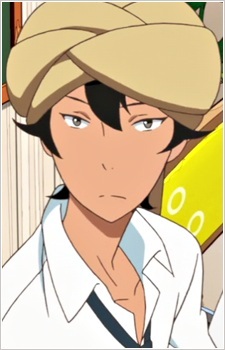 He transfers into Yuki's class, despite being 25 years old, and also is an experienced fisherman.